Singer-songwriter Donavon Frankenreiter will be at the Key West Theater on Sept. 3, playing songs from his most recent album, “The Heart.” Though the name may not sound familiar, chances are you’ve heard him. 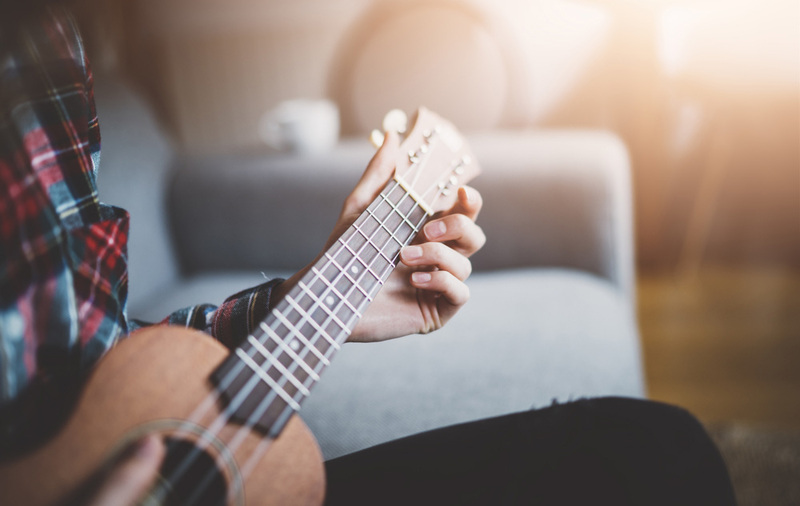 His 2004 hit “Free” featured Jack Johnson, and his surf-rock tunes complete with ukulele make the perfect soundtrack to your island vacation. His newest album, “The Heart,” is described as a sentimental and honest album, recorded in a studio in Wimberly, Texas, over two weeks. Frankenreiter recorded a song a day, a grueling and serendipitous process which he also live streamed on YouTube. The album came out intimate and honest, said Frankenreiter, and shows his growth over the last decade. His music has a relaxed, island-type feel to it, providing the perfect tunes to our Key West backdrop. The theater has table seating and full bar service, keeping a casual atmosphere. This show will take place over Labor Day weekend, which coincides with the 8th Annual Key West Brewfest. For those looking for a relaxed indoor setting to close out the weekend (after soaking up the sun and a few brews), this night of beach-vibe music could be the ticket. For those who haven’t been to the Key West Theater, there isn’t a bad seat in the house. The quaint theater was originally a First Baptist Church built in 1848, and has since been a dance club, concert venue and is now a non-profit performing arts center that provides an intimate setting.